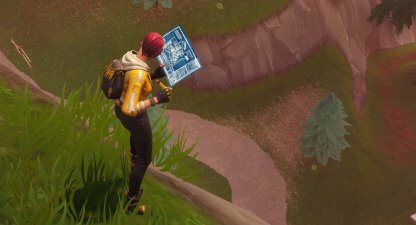 Prevent yourself from falling to your death with this guide on how to survive falling by crafting build structures in Fortnite. Jumping from great heights can easily cost you half your health and even knock you down if it's high enough. 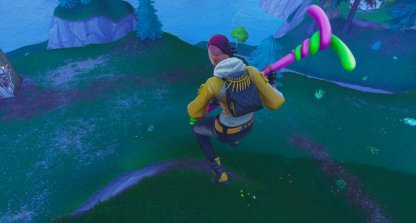 Fall damage completely bypasses shields and takes a chunk out of your health as soon as you hit the ground. The maximum height you can fall off from without taking any fall damage is three floors up. Keep this in mind whenever you jump down anyplace or when building towers! 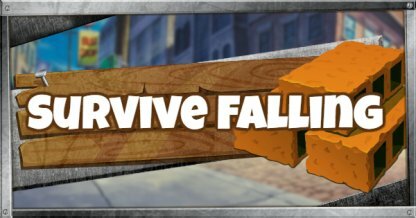 Creating structures mid-fall can completely negate or decrease fall damage if done right. You can even create multiple structures to get down from high cliffs or areas faster! 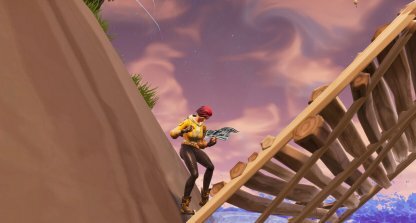 Open build mode and select stairs before jumping from any high place. We recommend putting it on a hotkey to make it easier to open in case you fall accidentally! Since Stairs have elevation, falling at the top of it shortens your fall distance. It also has a larger area so it is relatively easier to land on. Look down and place the structure under you as you fall. 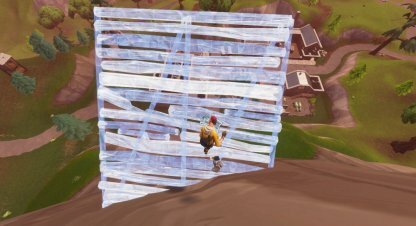 This will cushion your fall and prevent any fall damage if you do it at the right height. Learn how to create structures faster and on the fly! This will help you to create stairs faster and save you from death if you accidentally fall down! Stairs cannot be built without anything to attach to! If your Stairs outline is in red, it means it cannot be built there! Check around until it turns blue.